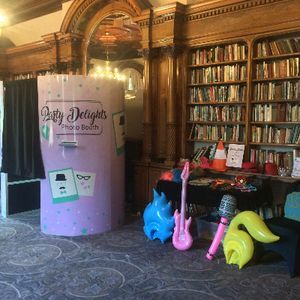 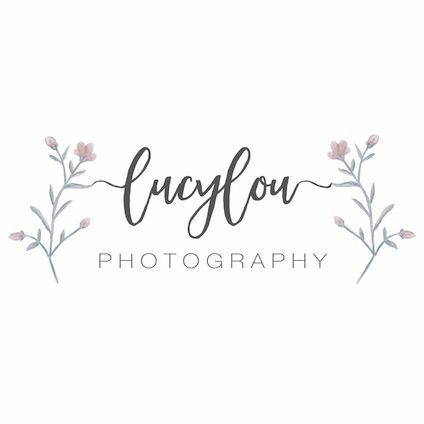 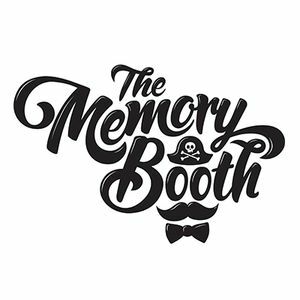 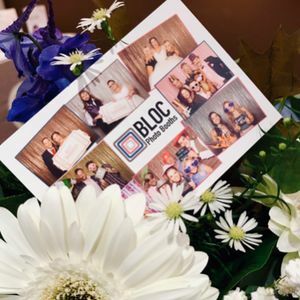 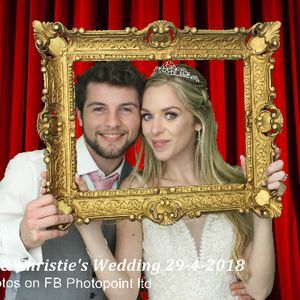 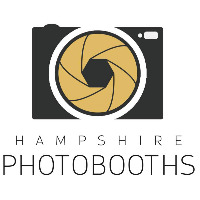 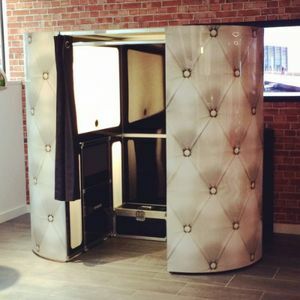 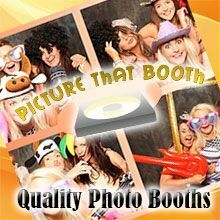 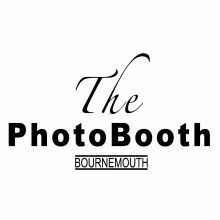 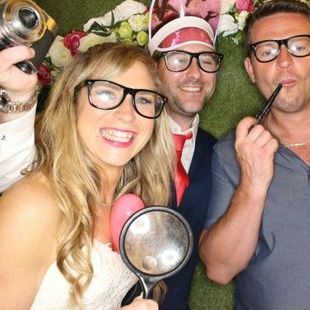 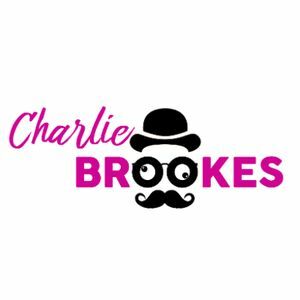 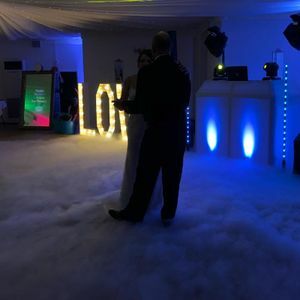 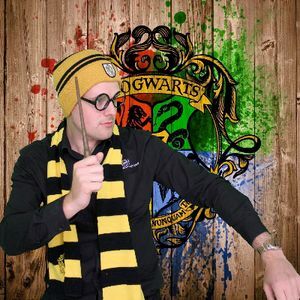 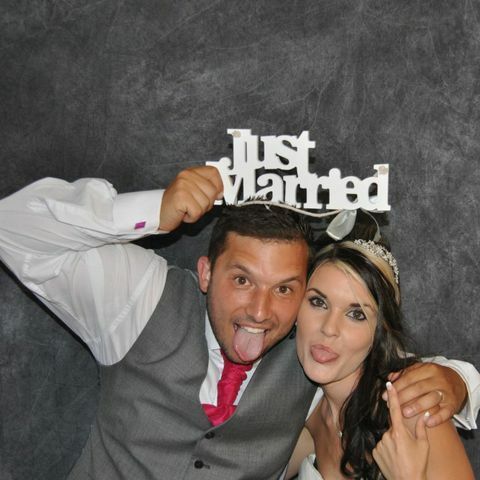 Photo booths are an impressive alternative way of documenting the excitement of your wedding or event in Milford on Sea, Hampshire without going down the traditional route of a photographer. 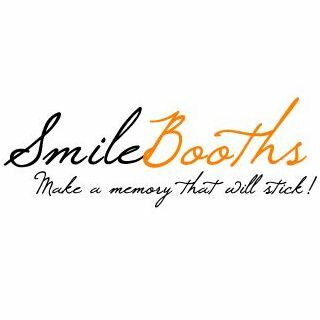 We have 26 companies for you to consider. 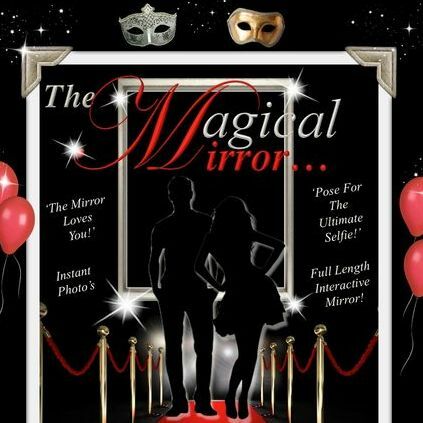 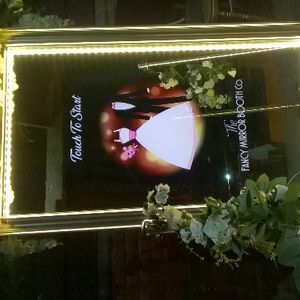 About: With the Magical Mirror's amazing touch screen technology, fun animations and the fact you can take a 'Full Length' photo in your party attire with your family and friends makes the Magical Mirror the most advanced photo booth on the market! 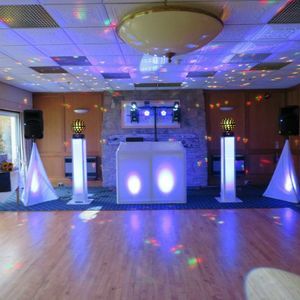 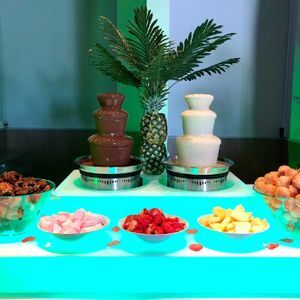 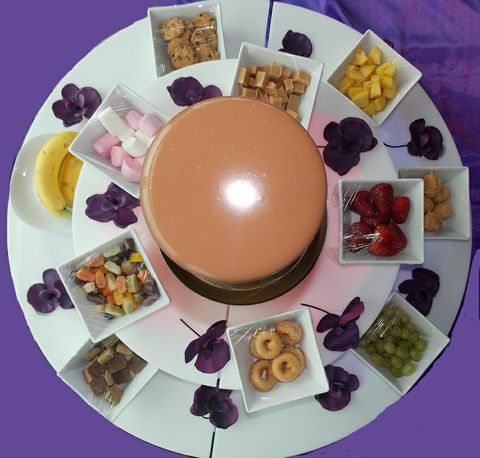 We guarantee this will totally 'Amaze' your guests!